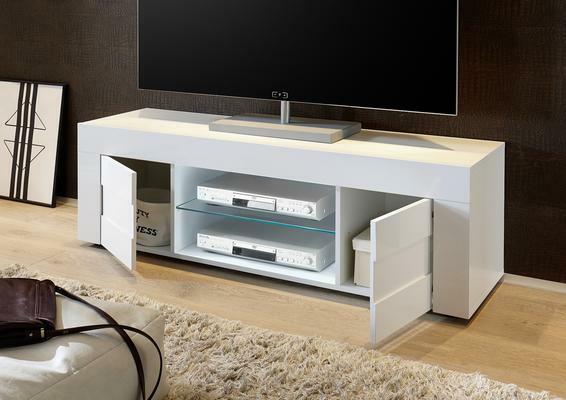 We are pleased to introduce the new Napoli Summer Collection Large TV stand in Gloss White finish. The Napoli Large TV unit has two doors and a central glass shelf with AV access point to the back. 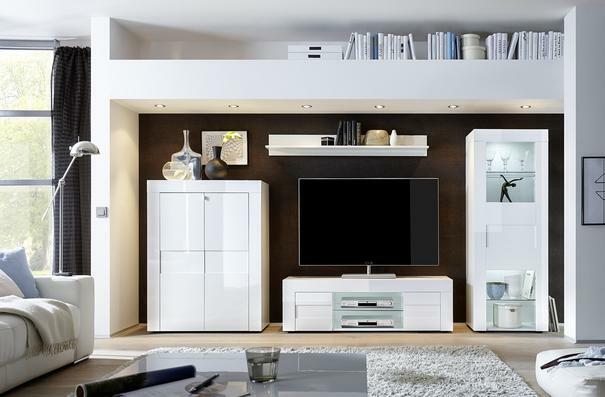 The recessed design of the doors enhance this modern design TV stand. Finish: Gloss White Also available with light Grey Slate finish doors.